Exciting Events at A Pinup Extraordinaire! 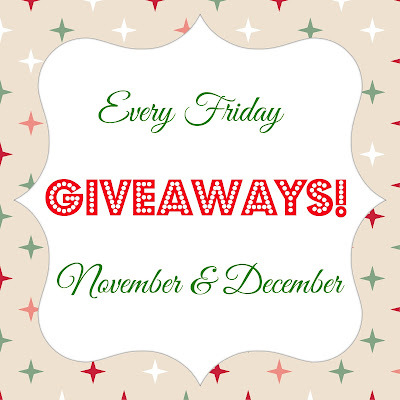 I've been doing quite a bit of planning this week and am pleased to announce that every Friday in November and December (leading up to Christmas) will be a different giveaway featuring pinup/retro designers and businesses! Hooray! Also, check back twice on Fridays for the return of Fashion Fridays for all of your fall and holiday outfit planning! I'm so excited to share these events with you all! Next Friday is the first giveaway featuring Air-Head Paint! Check out her page for more information and check back here, next Friday, at Noon/11 Central for the feature post and giveaway from Air-Head Paint! See you then! 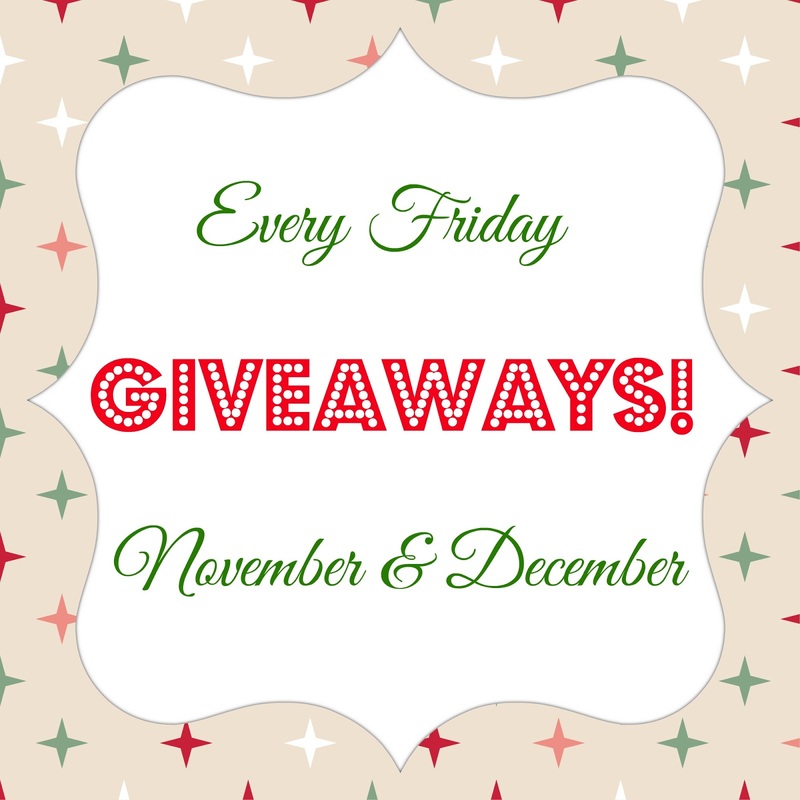 What are your favorite types of giveaways? Do you have a preference? Share below, please!